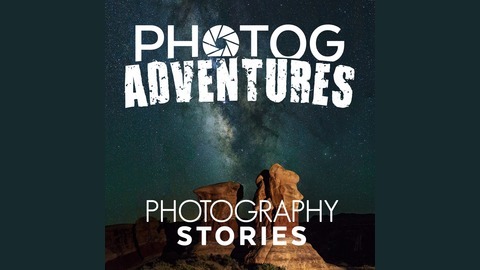 Listen along as Brendon Porter and Aaron King recount the funny, scary and weird stories from their photography adventures throughout beautiful Utah and the surrounding areas. We discuss what went well, what could have gone better and what we learned as we were out there. When we aren't talking recent adventures, we learn from guest photographers in the area and worldwide who share the same love of landscape and astrophotography. If you are a beginning landscape or astrophotographer, come along and learn from our mistakes and our successes. 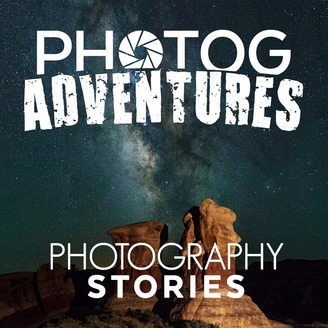 If anything, it will inspire you to find time to get out there and have a photog adventure of your own!